The camp targets at rescuing the orphan child from the unimaginative atmosphere of an orphanage and surrounding him or her with love and warmth, showing he or she is special, important, precious and talented. Our entire team of volunteers is lovingly committed to making the camp a bright and unforgettable, informative and breath-taking event. We are working on the agenda, preparing exciting games, bright decorations and costumes. 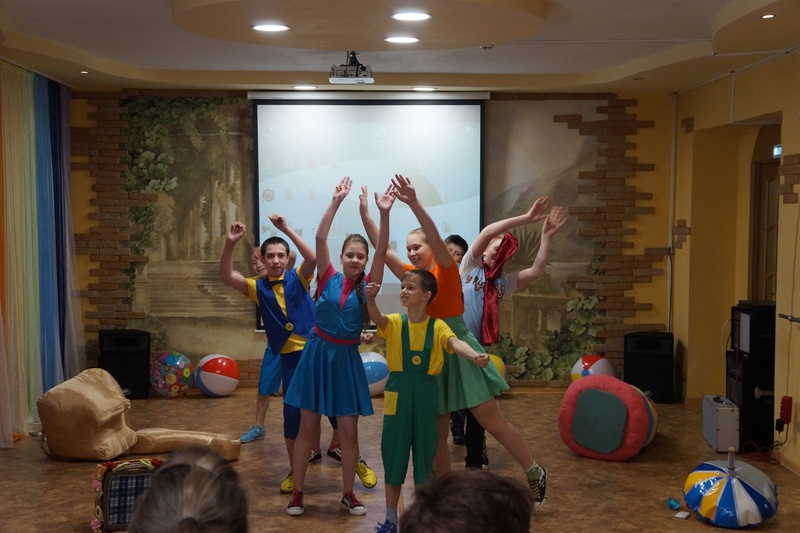 Accommodation per child is 11,650 Rubles (365 Dollars). The total cost of accommodating 100 children is considerable. We sincerely appreciate that each year your participation gives us an opportunity to organize charity camps for orphaned children. If 1,000 people donate a thousand rubles each, this money would be enough. We are happy to have so many faithful friends. This time we also very much hope you will give us your support. If you would like to help us, participate financially, join us in our work, support us by means of spreading information, please write to us or call us. We need to collect the money before July 15, 2013. You can make a donation to our bank account or in cash. Each donor may come to visit our camp on the Open Doors Day and see for himself or herself that the donation has been used appropriately. Please tell your acquaintances and friends about the upcoming camp. Maybe, learning about the project, they would like to participate. Thank you in advance for your participation! Any help, whether financial or informational, is welcome. We would appreciate your donating guitars (for the music club), cameras (for the photo club), sports gear and craft kits. ERA of MERCY Regional Non-Governmental Organization for Orphans Support.